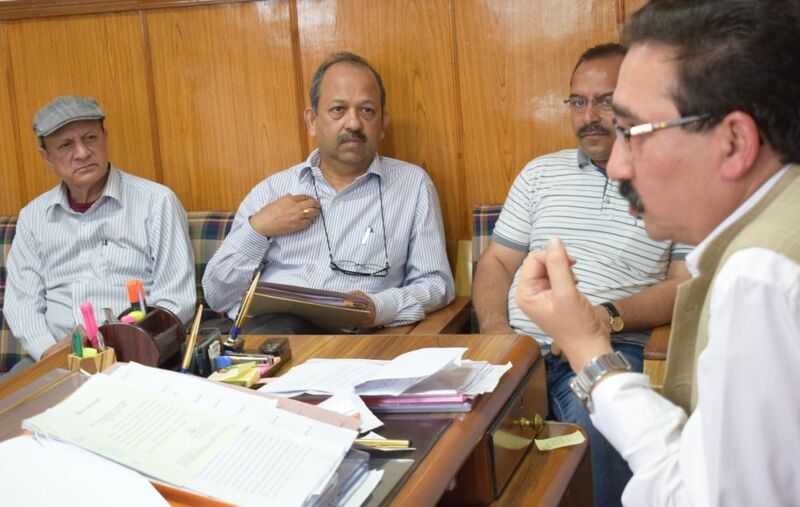 Health and Family Welfare Minister Vipin Singh Parmar claimed that the Medical College, Hamirpur will be made functional from current session. 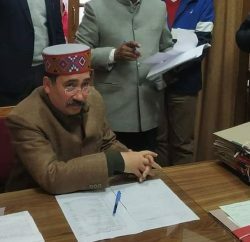 The health minister, in a meeting of the health department today to review the announcements made by the Chief Minister in health sector, claimed that all formalities have been completed for the Hamirpur Medical College and with commencement of this college, 100 more Doctors would be available for State in the coming years. 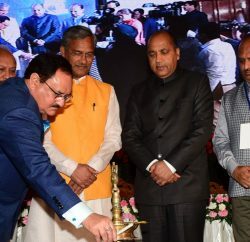 Parmar said that during the last four months, the state government has implemented various new schemes for the health sector. Parmar said the Telemedicine scheme would be started in 50 more areas of the State. He said that after Lahaul-Spiti, Pangi would soon be linked to Telemedicine scheme for which all formalities had already been completed. 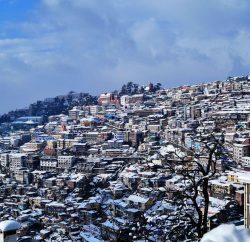 He said that this would go a long way in providing better treatment facility to the people of far-flung areas of Pangi. The Health Minister said that ‘Mukhya Mantri Aashirvad Yojana’ will be implemented by the end of July under which a kit of Rs. 1500 would be provided to newborns having necessary items for the initial days. He directed to ensure speedy construction of hospital buildings in the state by remaining in touch with construction agencies. He asked the officers of the department to implement all announcements in time bound manner so that better health facilities could be made available to the people of the State. Additional Chief Secretary B.K. Agarwal said the process had been completed to fill posts of Para Medical Staff which would be soon made available with the department. Similarly, the posts of Principals for Medical Colleges will be filled up soon. Special Secretary, Health D.C. Negi, Director, Health Dr. Baldev Thakur, Director, Medical Education Dr. Ashok Sharma, Director, Dental Health Dr. Ajay Singh, Joint Director Dr. Sonam Singh were also present in the meeting.